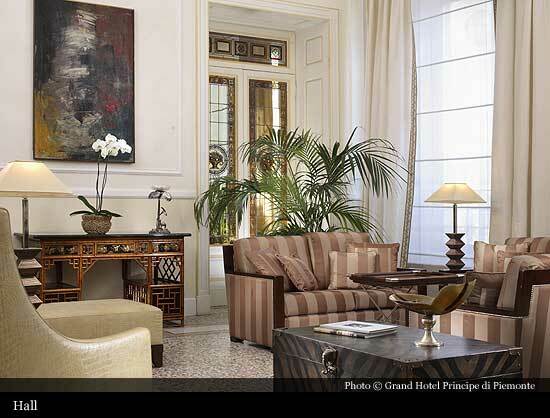 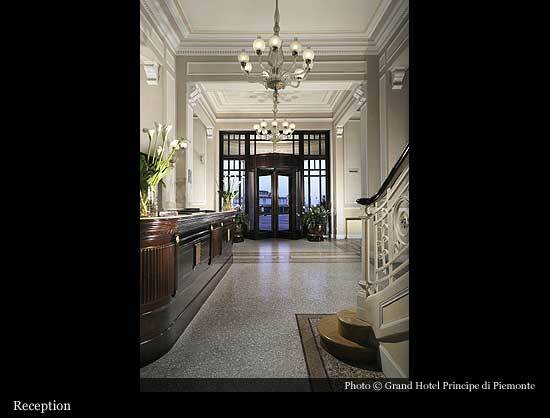 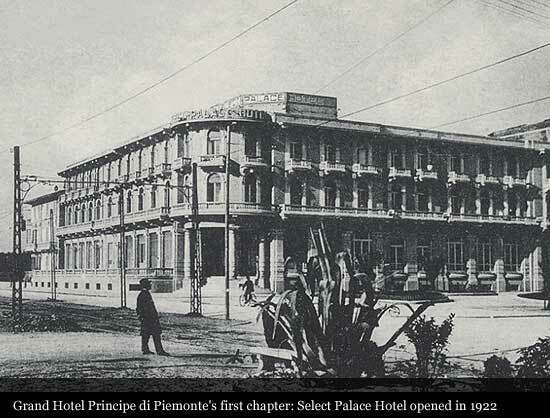 Since 1922, the Grand Hotel Principe di Piemonte has been the exclusive and classy choice for anyone wanting to visit Florence while, at the same time, enjoying the dazzling nightlife of the Versilia coast. 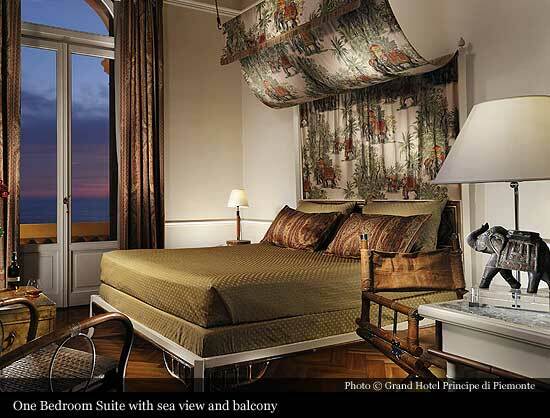 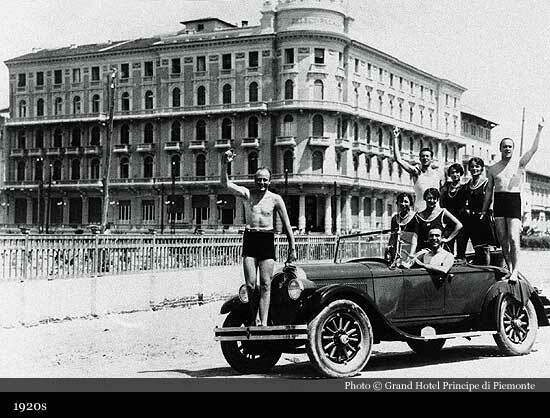 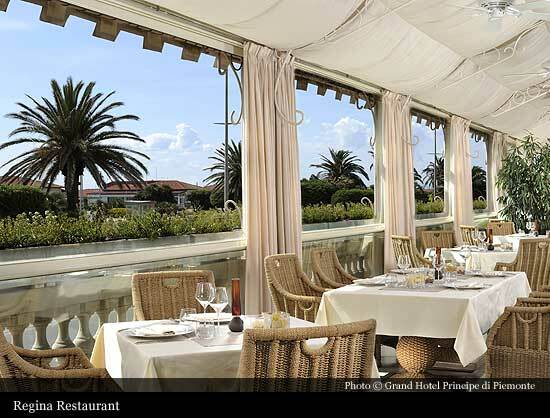 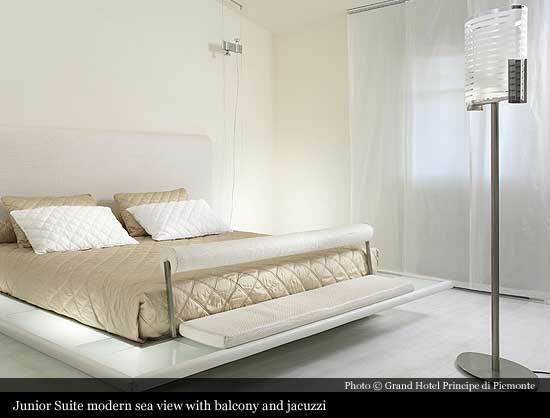 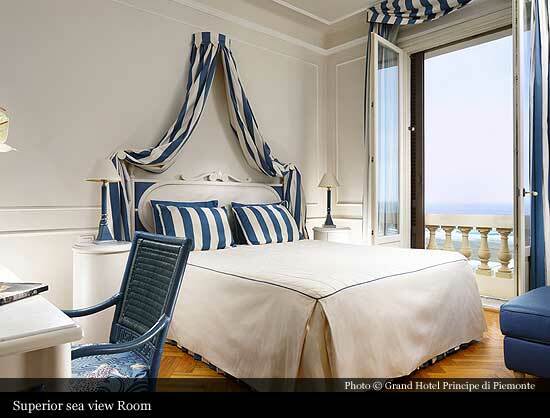 Situated on Viareggio's seafront overlooking the sea promenade, Grand Hotel opened its doors in 1922, as Select Palace Hotel. 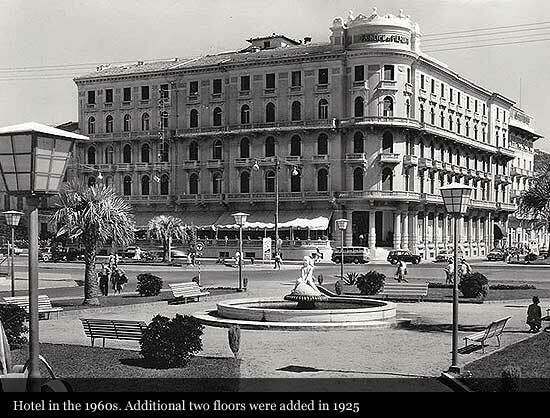 Just a few years after its opening in 1925, the hotel was extended by two additional floors and embellished by the magnificent façade that harmonizes the central part. 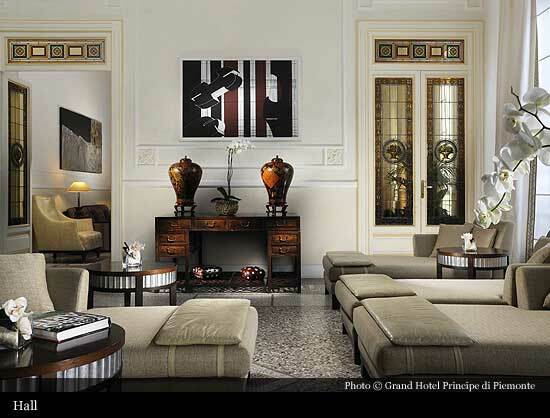 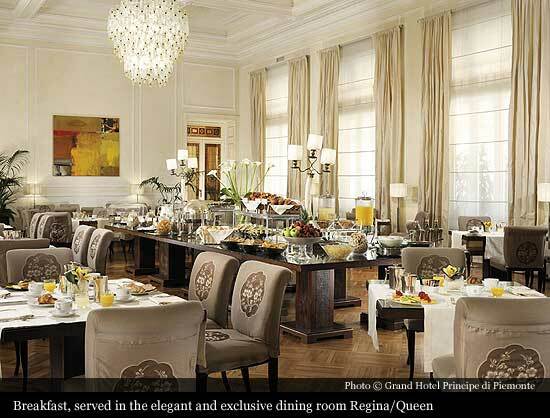 Time has transformed it into a Grand Hotel of international fame that is the preferred residence of aristocrats, intellectuals and artists alike. 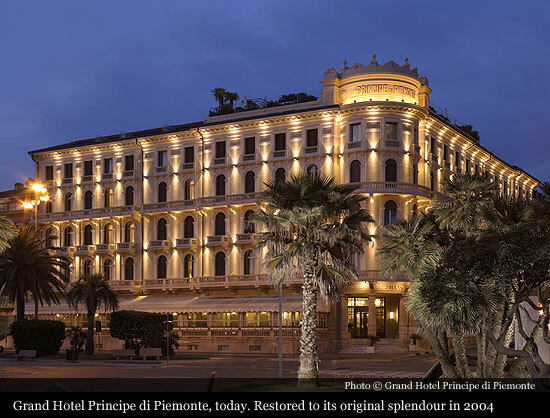 Renamed into the Grand Hotel Principe di Piemonte in 1938, its grandeur has captured the attention of countless directors becoming the scene for prestigious cinematographic productions. 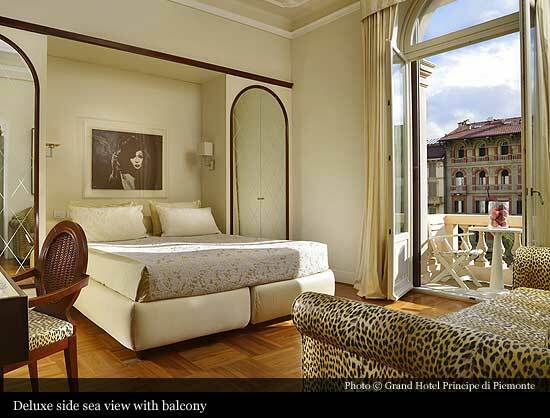 In 2004, after 19 months of restoration, Grand Hotel Principe di Piemonte was restored to the height of its splendour, and today it is unquestionably one of the world’s most elegant historic hotels. 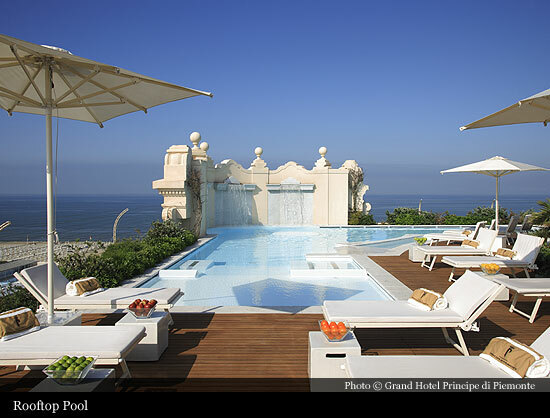 Hotel is a member of the Small Luxury Hotels of the World, brand which count many of the world’s most prestigious hotels as their members.